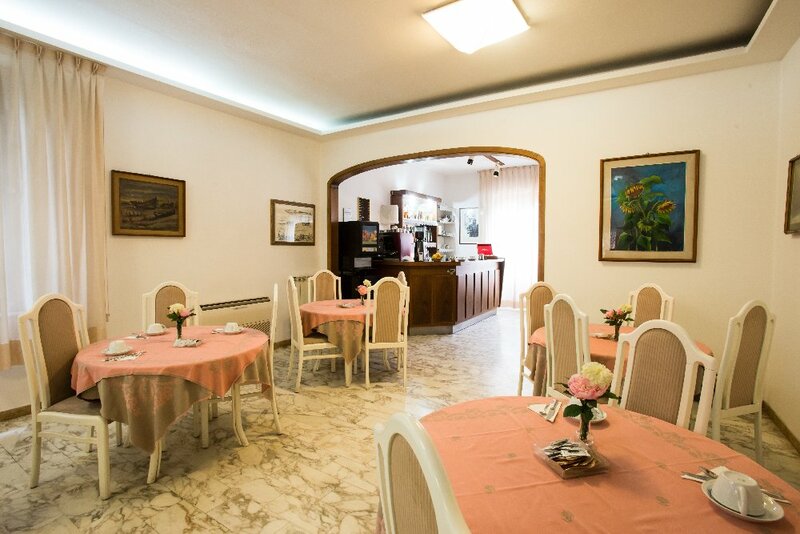 Hotel located at 50 meters from the wonderful "Piazza dei Miracoli". 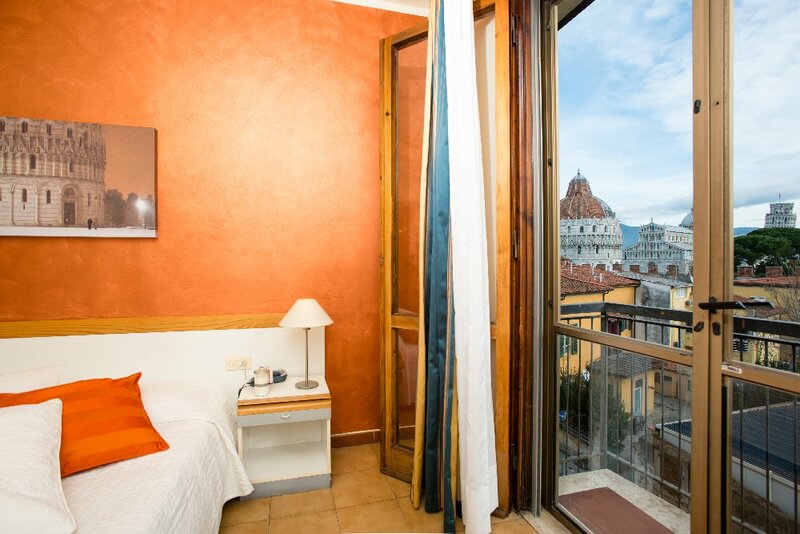 Rooms with panoramic view. 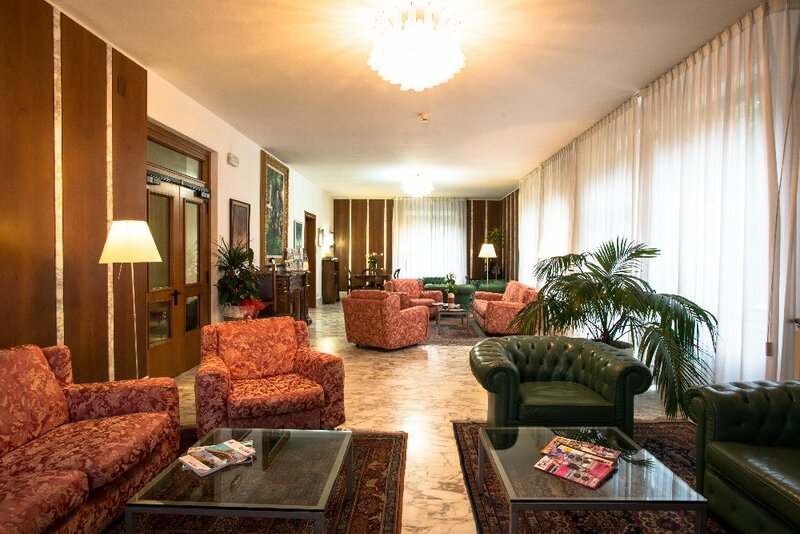 Hotel also located in front of the Hospital "Ospedale Santa Chiara". 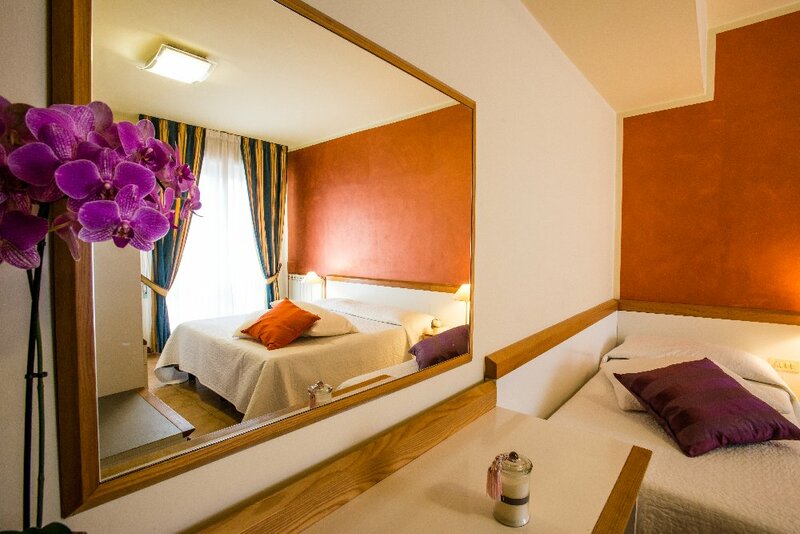 All rooms with private bathroom and shower, telephone, internet Wi-Fi, Tv Sat and air-conditioned. Lift, american bar, spacious lounge area, garden and parking.